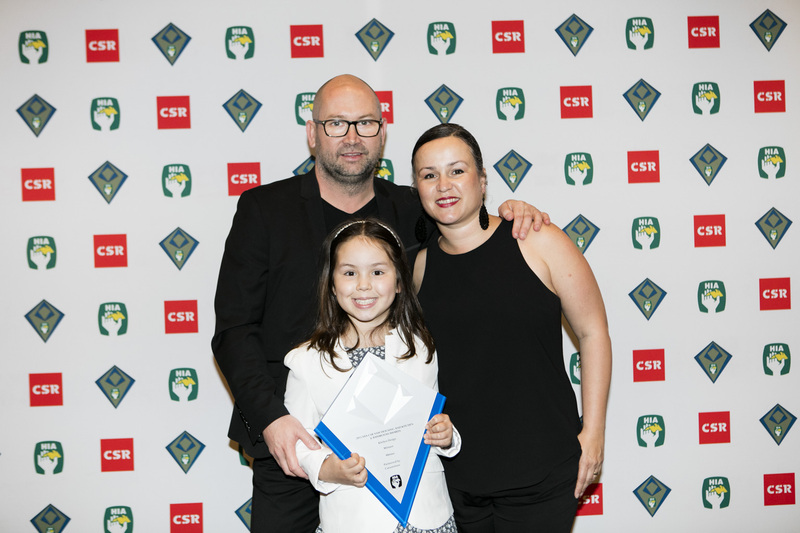 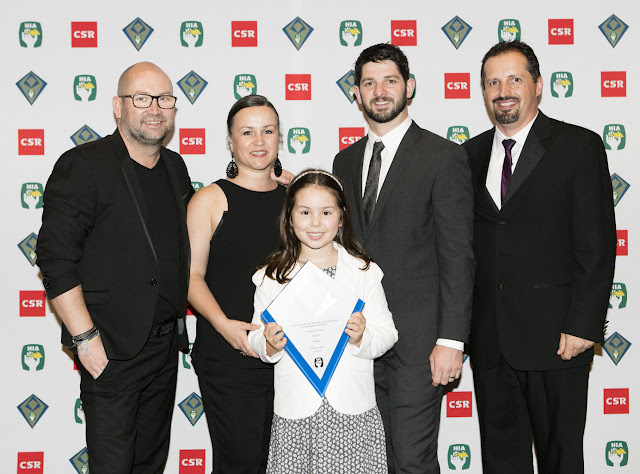 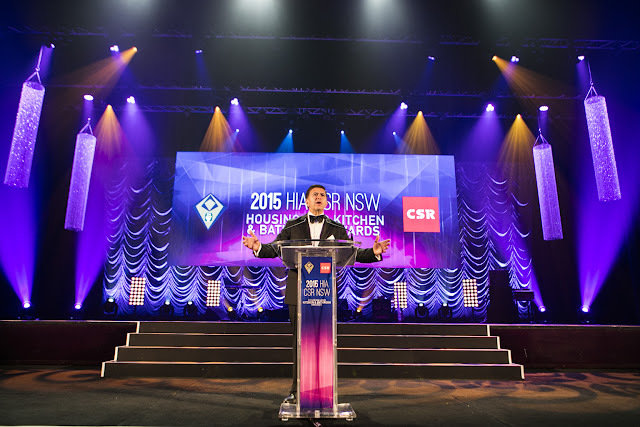 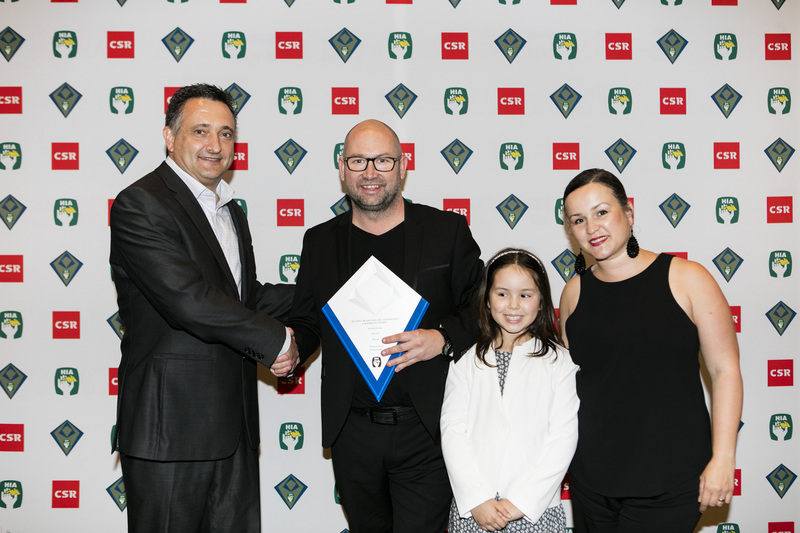 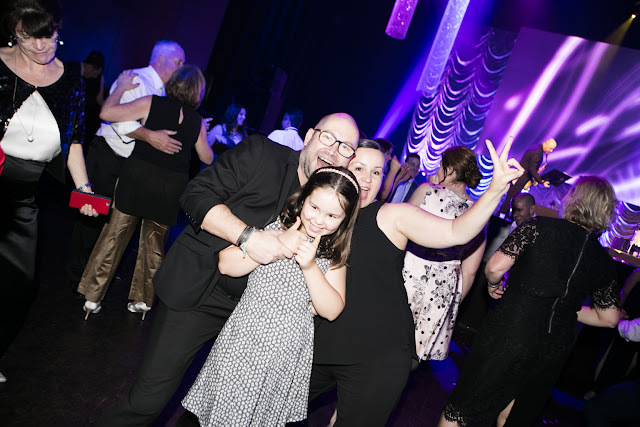 Minosa celebrated their success at the 2015 HIA-CSR NSW Housing and Kitchen & Bathroom Awards on Saturday night. 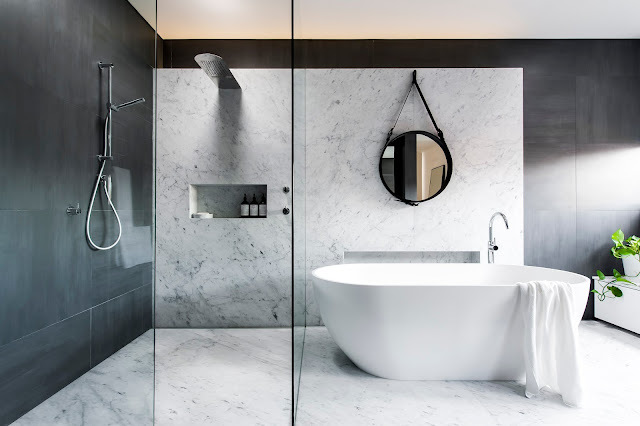 The Alexandia based company won the HIA NSW Bathroom Design partnered by Caroma for their project at Clovelly. Minosa along with Liebke Projects also took home the price of Bathroom of the Year Sponsored by Winnings Appliances. 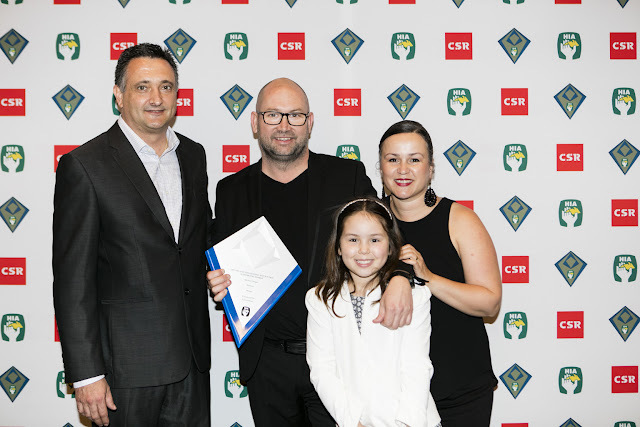 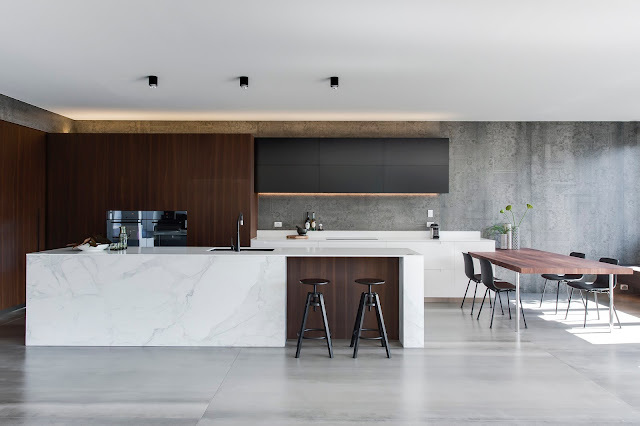 Minosa also won the HIA NSW Kitchen Design partnered by Caesarstone for their project at Crows Nest. 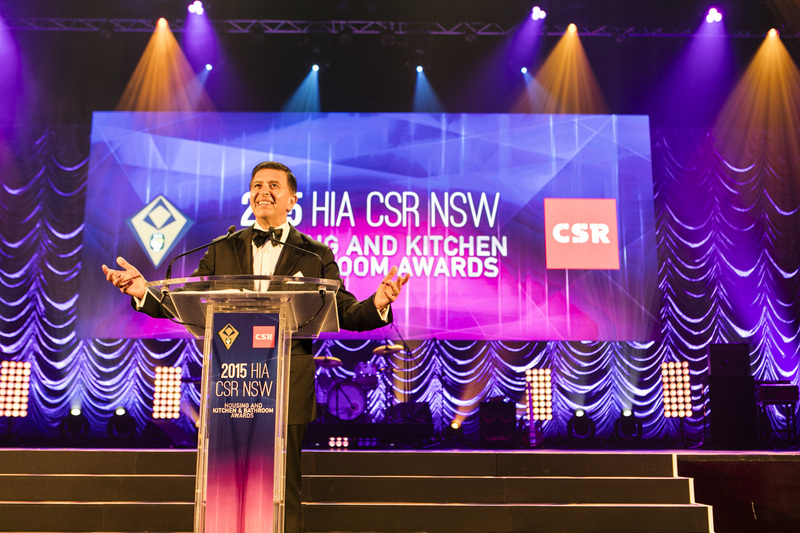 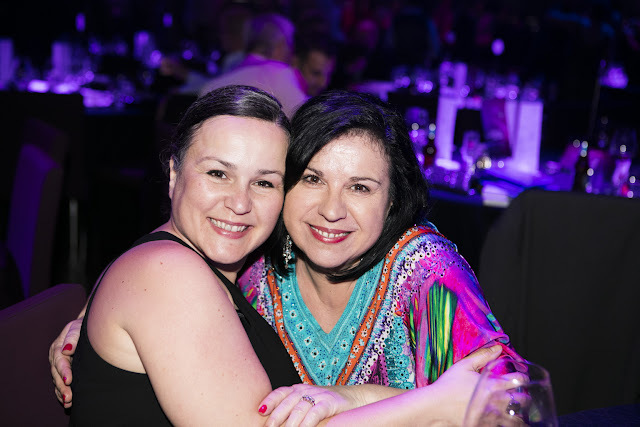 Congratulating Minosa on such an outstanding achievement, HIA Acting Executive Director - NSW, Sulfi Soeleiman, said the awards were a tremendous display of the housing industry’s capacity and innovation. The awards were held in front of a sell-out audience at The Star. Special guests included HIA National Board Member, David Linaker; HIA’s Chief Executive Business Solutions, Tim Olive; Andrew Darley, State Manager NSW/ACT, CSR Bradford; and HIA’s NSW President, Cathy Inglis. 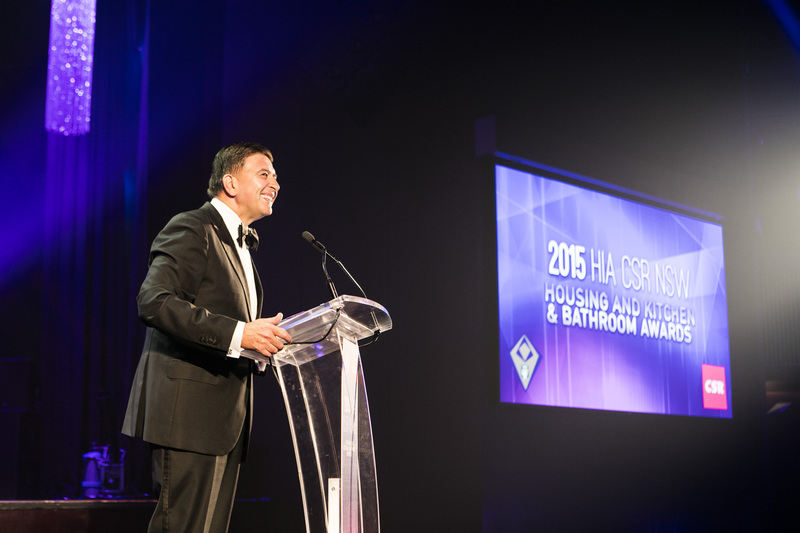 The MC for the evening was comedian Vince Sorrenti. 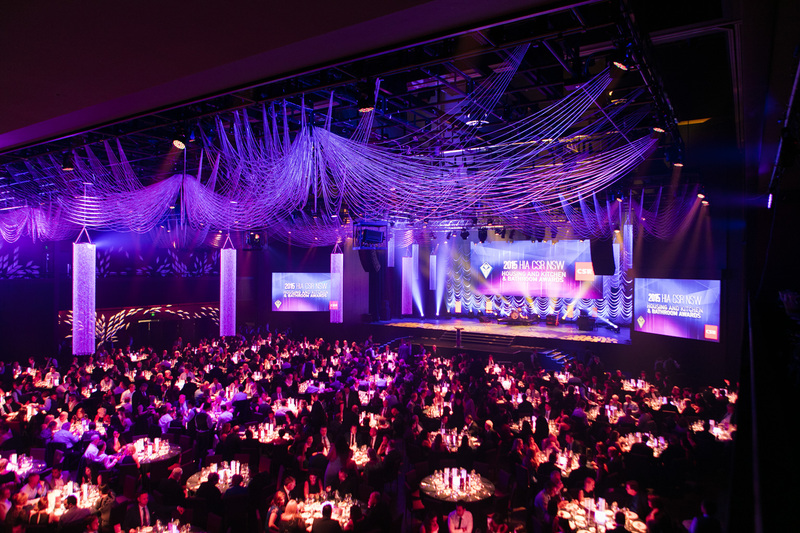 Following the awards presentation, guests were entertained by the Gotham City Horns. 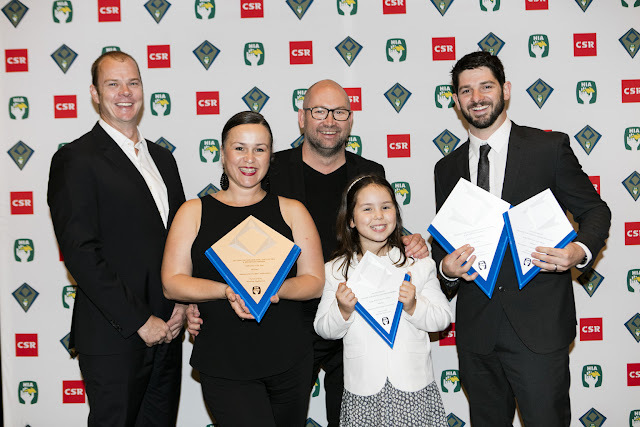 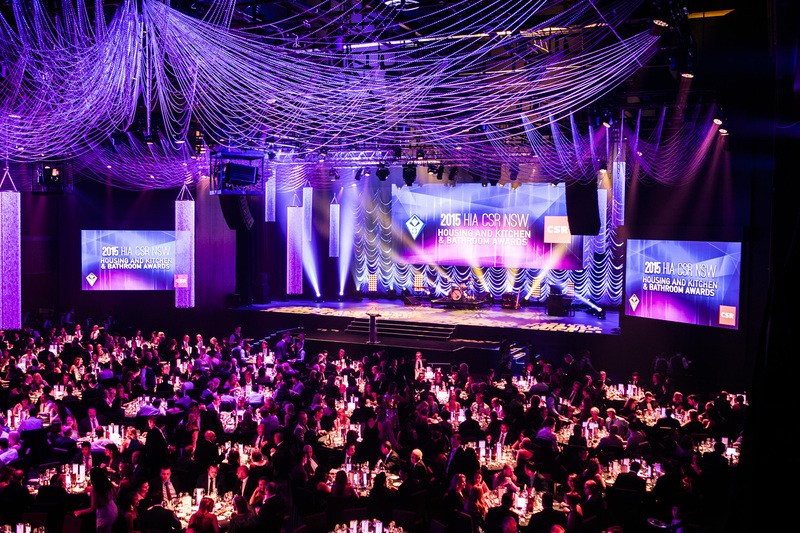 The Association’s showcase awards night recognise excellence in housing innovation, material selection, design, construction and services to the NSW residential building industry.